Fathers, we are here to celebrate YOU! That’s right, you’ve looked under our bed for monsters, you’ve let us dance on your feet, and you’ve dug deep into that wallet and helped us out when we needed it the most. From Maurice and Belle in Beauty and the Beast to Darth Vader and Luke Skywalker in Star Wars: The Empire Strikes Back… Fathers play a huge role at Disney World. 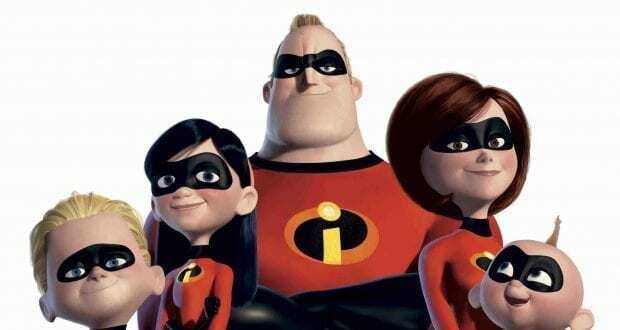 So, rather than us attempting to lift you up on our shoulders for a Disney parade or fireworks, we thought we’d share these 10 amazing ways to celebrate fathers at Walt Disney World! Mouthwatering goodness awaits at Disney World for a Father on the hunt for meat! Leave the barbequing to Disney and enjoy a plethora of steak, burgers, and even barbeque available throughout Disney property. If visiting Disney Springs, our top picks for meat would have to be STK Orlando for steak, D-LUXE Burger for of course a burger, and The Polite Pig for barbecue. If within the theme parks, we love Be Our Guest at Magic Kingdom and Le Cellier Steakhouse in Epcot for steak. Burgers are great at Hollywood Brown Derby in Hollywood Studios. We also love the barbecue at Flame Tree Barbecue in Animal Kingdom. Finally, our resort picks go to Shula’s Steak House at the Dolphin Hotel or Yachtsman Steakhouse at Yacht Club Resort. And vegetarians… we’re sorry! Yep, we used the “B” word – BACON! Drop by a little kiosk in Animal Kingdom called Trilo-Bites located in DinoLand U.S.A. Here you will find a wonderful treat called Smokey Bones Chocolate Shake which includes Bourbon and Candied Bacon. Best $10 ever spent! 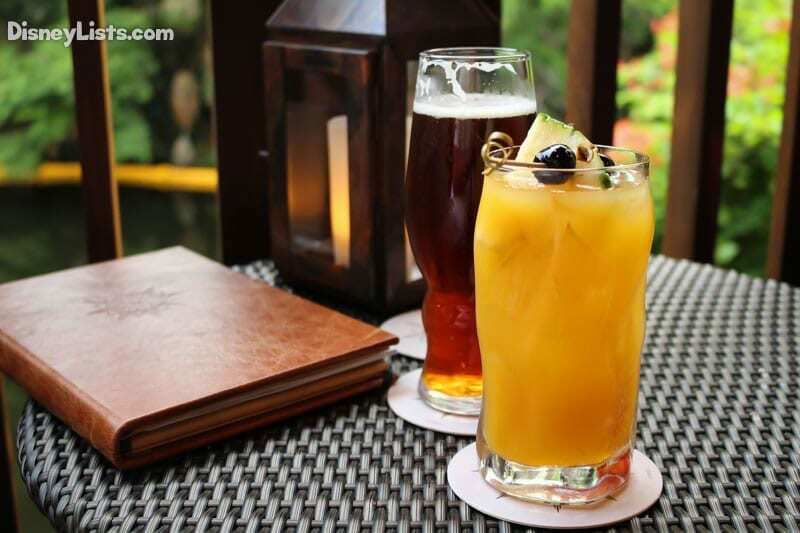 If you are looking for some good drafts with a dose of entertainment, we recommend ESPN Club at the BoardWalk, Splitsville or Raglan Road Irish Pub at Disney Springs, and Rose and Crown Pub or Biergarten Restaurant at Epcot. There are also numerous beer and drink options at the many different lounges all over the Walt Disney World Resort. Disney World has four championship golf courses on property that are often overlooked simply because the focus is always on the parks! Well, now is the time to let Dad enjoy a round of golf. 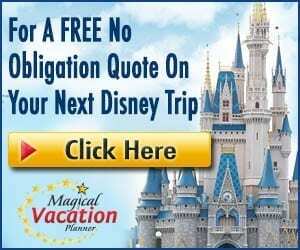 Disney’s Magnolia, Disney’s Lake Buena Vista, Disney’s Palm, and Disney’s Oak Trail – any one of these courses are sure to make Dads come home with stories of golfing at Disney World! Fathers, we appreciate all those sporting events you hauled us kiddos to, but now it’s your turn to pick the sport. Disney’s ESPN Wide World of Sports Complex is a hot spot for sports of all sorts. From professional sports to summer camps, the Wide World of Sports has you covered. Baseball, basketball, soccer, football, field hockey, and more! We especially recommend visiting ESPN Wide World of Sports awesome baseball Champion Stadium. With a great mix of games and even Atlanta Braves Spring Training, we recommend checking the schedule and catching a game when possible! Any Star Wars nerds out there?! You aren’t alone! A great way to celebrate fathers is with an awesome dessert party located at Hollywood Studios. Fantastic Star Wars themed desserts, an open bar with Star Wars specialty drinks, and a reserved space for perfect viewing of Hollywood Studio’s remarkable Star Wars: A Galactic Spectacular fireworks and projection show. Most importantly, the force will be with you through this party! Does your father ever ask for some peace and quiet?! Well, he can have just that! Disney World has some great fishing excursion packages, as well as dock fishing options. Reserve a guided bass fishing, catch-and-release excursion and prepare to hit that water in a 21-foot pontoon boat that can accommodate up to 5 guests. Both 2-hour and 4-hour excursions are offered at the multiple fishing excursions marinas throughout Disney’s property. 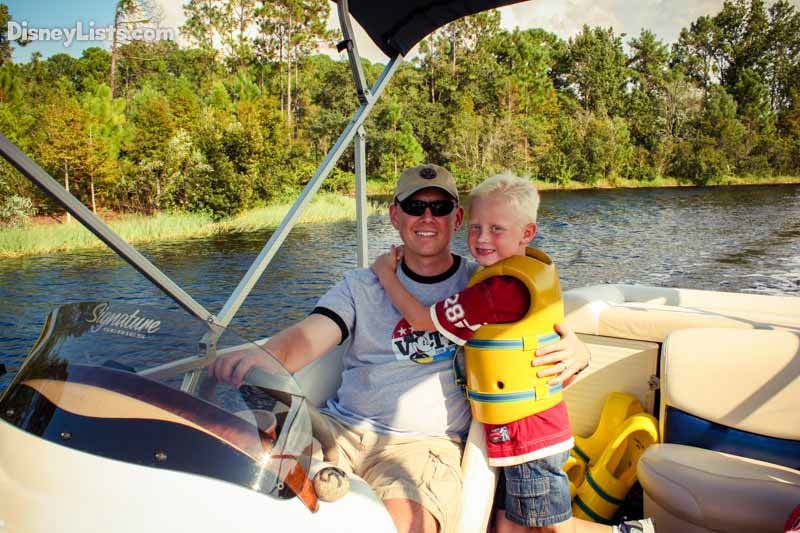 Water sports… the perfect way to have fun with all those adventurous Dads out there! Whether you prefer parasailing, jet skiing, water skiing, tubing, wakeboarding, or cruising along on a boat – Disney has you covered. 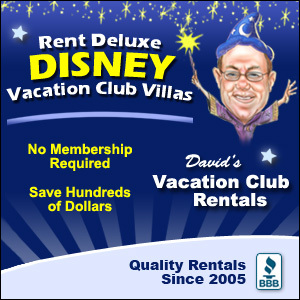 Simply check out Sammy Duvall’s Watersports Centre located at Disney’s Contemporary Resort. Prefer a calmer route? Kayaking and canoeing is available at Disney’s Fort Wilderness. Head over to Disney Springs for an unforgettable moment where a beauty of a vintage car takes a plunge into the water. The BOATHOUSE is a great waterfront restaurant that serves up amazing dishes and an even better experience. Take a ride on a 20-minute Captain’s Guided Tour in a vintage Amphicar – a car that works on both land and water! Such a rare experience, but one that us Dads won’t forget. Sure, Disney World is loaded with princess and character merchandise around every turn. But, Dads – this merchandise is all about you. Head over to Disney Springs and check out some of our favorite Father’s-style merchandise available at stores such as The Art of Shaving, Sosa Family Cigars, and Marketplace Co-Op’s Twenty Eight and Main. The Art of Shaving features high-end grooming essentials and you can even get a haircut and shave in The Barber Spa! Sosa Family Cigars has 80 acclaimed brands of hand-rolled, long-leaf cigars. Twenty Eight and Main gives guys a pop of Disney in a sleek and cool way. Look, guys enjoy spa treatment too! Let Dad unwind and relax his muscles with a deep tissue massage from Senses Spa. Located at both Disney’s Grand Floridian and Saratoga Springs, Senses Spa is the perfect way to celebrate your Father’s hard work with a little bit or rest and relaxation!